There are various way to cure dandruff and lice. At our whatsapp group, we have plenty of parents sharing their age old home remedies to each other. We have made an attempt to collect all those and share it for anyone. Apart from the information we share from our group, We have gone little deeper into ancient siddha, ayurveda and unani script and shared few remedies. Fenugreek (menthi) paste applied on the scalp an hour before taking bath helps to overcome Dandruff problem. Applying Lemon juice on the scalp for an hour before taking bath helps to overcome Dandruff. Sour curd applied on the scalp 10 minutes before taking bath helps to get rid of Dandruff. Reetha (soap nut) used for washing hair helps to get relief from Dandruff. Hibiscus leaves boiled in small quantity of water and used along with shikaki as a hair wash instead of soap, shampoo helps in reducing Dandruff problem this is a natural hair conditioner. 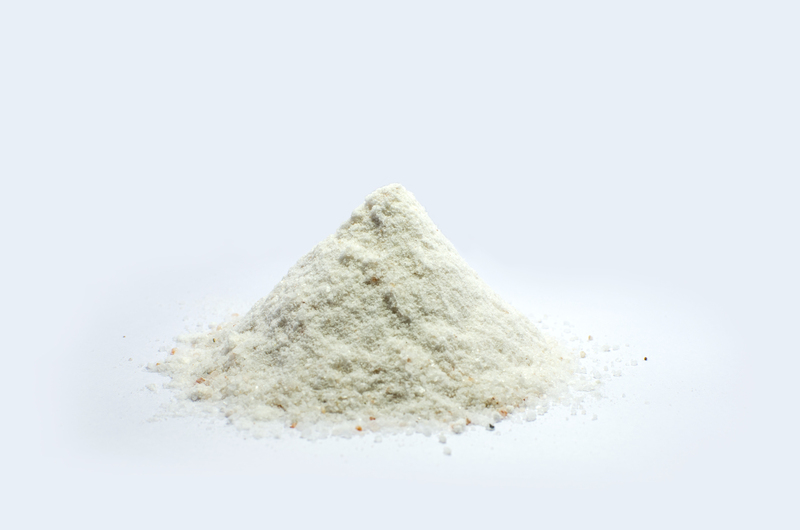 GRAM flour (Besan) mixed with curd applied on the scalp before bath helps to remove Dandruff. 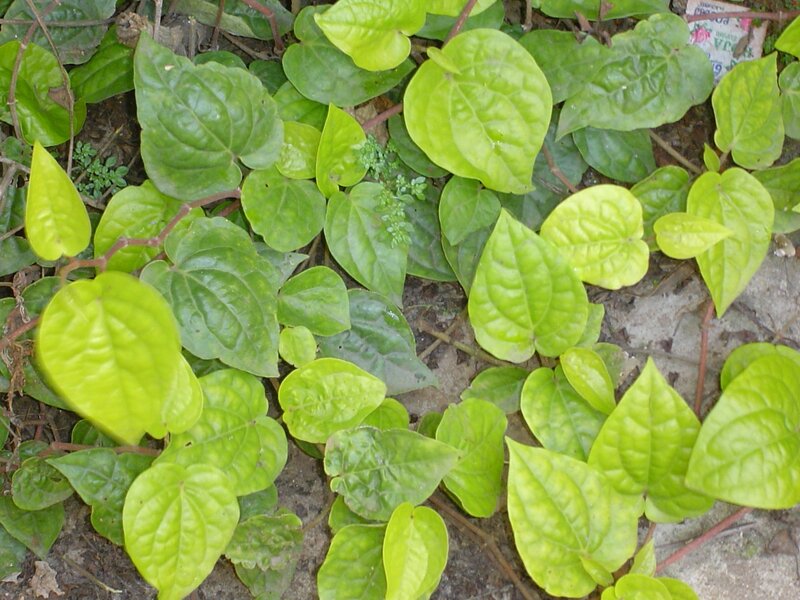 Boiled Beetroot leaves used for washing hairs helps to get rid of Dandruff. Regular oil message on the scalp helps to get relief from Dandruff. Neem paste or sweet neem (curry patta) paste mixed with Basil(Tulsi)paste applied on the scalp helps to remove Dandruff. Grinded pigeon pea (Arhar dal) applied on the scalp before taking bath helps to remove Dandruff. Applying Crushed raw papaya (papita) paste on the scalp 10 minutes before taking bath is very helpful. This process assists in the exfoliation of dandruff flakes and slow down fungal growth. 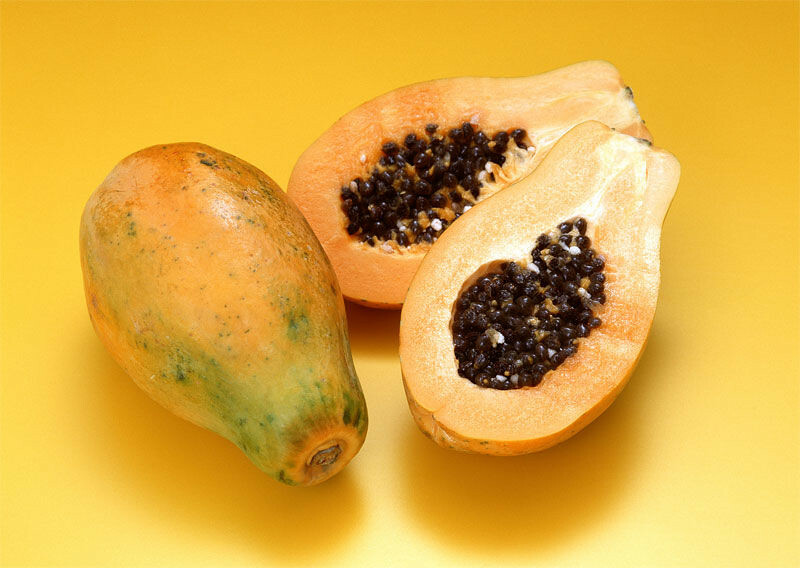 Papaya contains enzyme papain which is very helpful in reducing dandruff and hair fall problem. 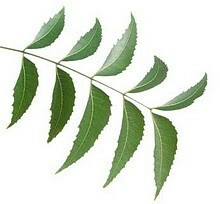 Boil the fresh neem leaves in water for 1/2 hour. Filter the liquid & cool, apply the juice on hair and soak for 10 minutes. Wash it away while bathing. Take kelp, improves the hair growth and heals the scalp. Take Vitamin B complex + extra Vitamin B6 and Vitamin B12, all the B vitamins are needed to obtain a healthy skin and hair. Take Selenium, is a antioxidant to aid in controlling dry scalp. Take Vitamin E, improves the circulation of the blood. Take Vitamin A, helps prevent dry skin and promote the healing of tissue. Take Vitamin C with Bioflavonoids, is an important antioxidant that prevent tissue damage to the scalp and is a good healing. 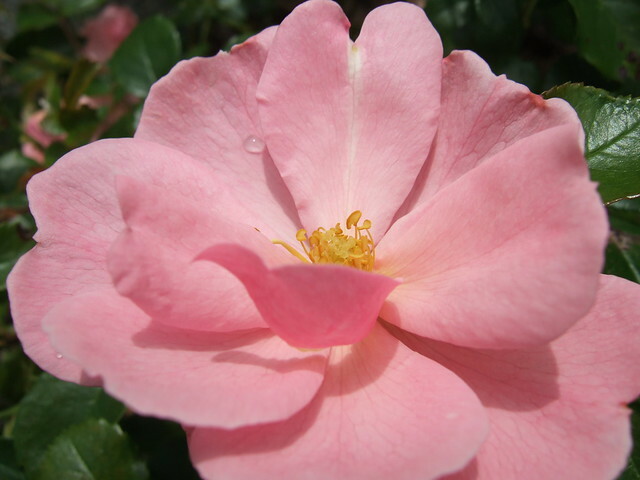 To rinse your hair use and infusion of Chaparral or Thyme, is gentler in your hair. Hair washed with methi seed paste prevents dandruff, falling hair, baldness and dandruff keeping the hair long, healthy and black. 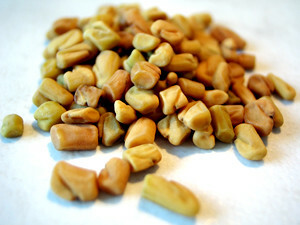 Just soak the fenugreek seeds overnight in water Encyclopedia of Home remedies for better life. 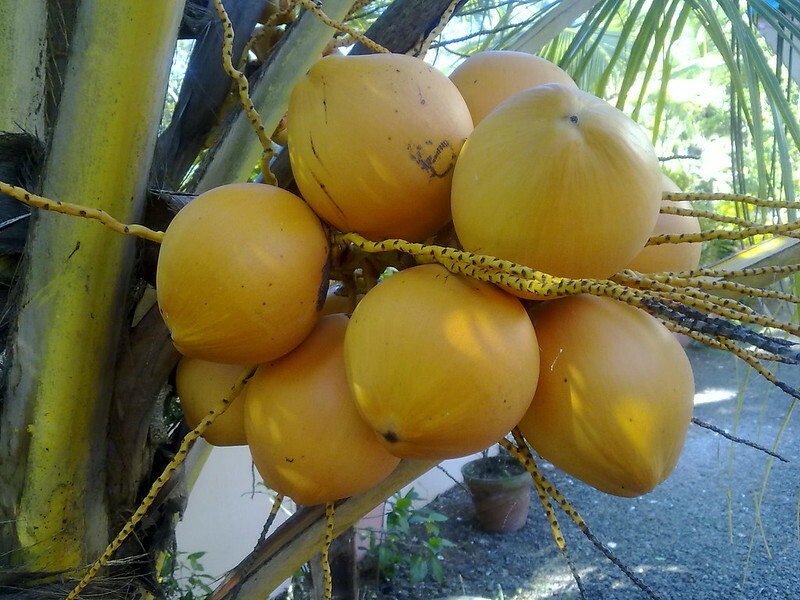 Soak a few (4-5) tablets of camphor in your hair oil (coconut) to keep away dandruff and lice. To get rid of dandruff apply the following mixture of once or twice a week. Keep for 20- 25 minutes before washing off with a mild soap or shampoo. Warm together, 1 tbsp. curds, 2 tsp. oil and 1 tsp. 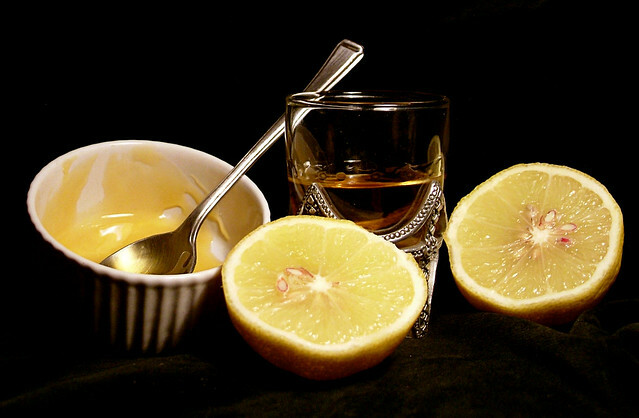 lemon juice. Herbal conditioner for dandruff. 1 pint of water. 1 tsp. of burdock root. 1 tsp. of calendula flowers. 1 tsp. of chamomile flowers. 1 tsp. of lavender flowers. 1 tsp. of rosemary leaves. 1 tbs. of vinegar. 6 drops of sage essential oil. Boil water and pour over herbs. Steep for 20 minutes strain and add vinegar. Apply after shampooing do not rinse out. Eat a balanced diet including at least 50 to 70% of raw food. Avoid dairy products, fried foods, flour, chocolate, nuts, seafood and sugar. Make a paste mixing 8 tbs. of pure organic peanut oil and the juice of half a lemon. Before washing your hair apply the mixture and rub it into your scalp. Leave it on for 10 minutes, then shampoo your hair as usual. To rinse your hair use 1/4 cup of vinegar mixed with 1/4 cup of water. Do not pick or scratch your scalp, it would make the dandruff worst. Try to use a non oily shampoo, and wash it frequently. Use natural products that do not have any chemicals. Every time before washing your hair massage the scalp gently with your fingers. Avoid using soaps, greasy ointments and creams. Squeeze the juice of one lemon cool which will be applied after shampooing (when you are rinsing your hair) that will make the hair has an intense shine shine viscosity but also removes and prevents dandruff. Boil in water the roots of beetroot (especially the most recommended to combat dandruff is white), and this water should be massaged on the scalp with the fingertips every night. Dilute cider vinegar with an equal amount of water and apply this mixture which must be added to the rinse water. Prepare a rinse with three tablespoons dried thyme in a cup of water which must boil for 10 minutes. Pour the mixture over the hair clean and free rinsing. Apply this preparation every time you wash your hair. Expose the scalp to the sun, a maximum of 30 minutes, early in the morning or after 4 pm. The Sun has an anti-inflammatory effect on the skin that is shed. 43. Prepare a treatment with a tablespoon of almond oil which should be warm. Separate the hair and apply directly on the scalp with a cotton ball. Putting a plastic cap and leave on for 30 minutes. After that time, you wash your hair. Importantly, this treatment should only be applied once a week to loosen the scales and improve scalp. Doing more times for the risk that harms the condition rather than helping. Do not neglect the condition. Many people do not mind when dandruff and itchy just scratched. However, not paying attention to dandruff can cause flaking accumulate in creating more itchy scalp, thereby increasing craving for scratching which may damage, over time, the scalp. Avoid tea, coffee, refined foods, canned and processed The person with dandruff should avoid eating meat, sugar, white flour, tea or coffee, condiments, refined and processed foods are avoided everyone. Massaging the scalp daily using for that purpose to the fingertips. This should be done just before or after brushing the hair which will activate the circulation improving the condition of dandruff. Brush daily to improve circulation the most effective way of brushing your hair is to bend forward at the waist with his head toward the ground and then brushing the nape of the neck to the head. 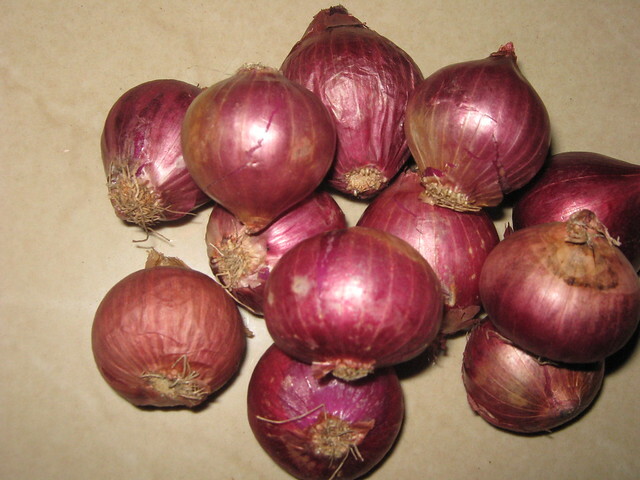 Encyclopedia of Home remedies for better life. There are various way to cure Asthma. At our whatsapp group, we have plenty of parents sharing their age old home remedies to each other. We have made an attempt to collect all those and share it for anyone. Apart from the information we share from our group, We have gone little deeper into ancient siddha, ayurveda and unani script and shared few remedies. Take one teaspoonful of ginger powder and one teaspoonful of licorice powder. Add half a liter of water and boil the mixture till it reduces to one fourth (about 125 ml.). Strain it and drink it warm. Adding a teaspoonful of honey or one gram of common salt is beneficial and a good Ayurveda remedy for asthma.